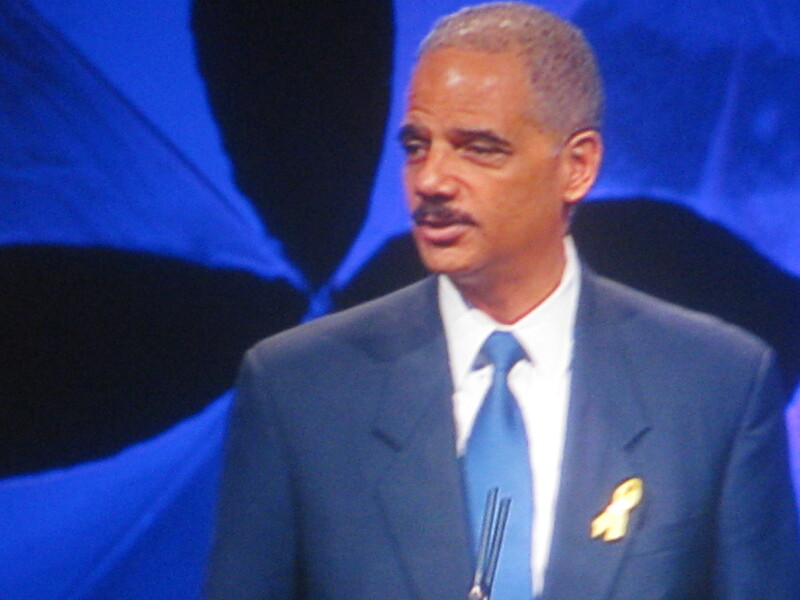 While an apologetic Attorney Gen. Eric Holder Jr. went before a Senate committee this week to talk about a failed gun-walking program, the National Rifle Association was gearing up its campaign to get Holder fired. In a new, slick 1 minute and 55 second television ad flush with with Fox News footage, the NRA expressed outrage over the Bureau of Alcohol, Tobacco and Firearm’s gun-running operation known as Operation Fast and Furious. Under the supervision of ATF officials, the operation let guns get into the hands of criminals on both sides of the Mexican border. The NRA claimed Holder perjured himself before Congress and lied about what he knew about the operation and urged the White House to fire Holder. Holder has adamantly denied lying. The NRA has honed in on Operation Fast and Furious in order to advance its agenda of undermining, not just Holder but the president. The misguided operation, run by ATF officials reporting to the Justice Department, encouraged Arizona gun dealers to sell weapons to “straw purchasers,” with the hopes of tracing the weapons to the Mexican cartels. ATF lost track of many of the guns, and some surfaced at crime scenes on both sides of the Mexican border including one involving the murder of Border Patrol Agent Brian Terry last year in Arizona. Posted: 11/10/11 at 11:59 AM under News Story.